A number of Eircom customers had no internet access or experienced delays in browsing due to a suspected attack by hackers last night. It is the second time recently that Eircom services have been affected by an ‘unusual and irregular volume’ of traffic directed at the site. 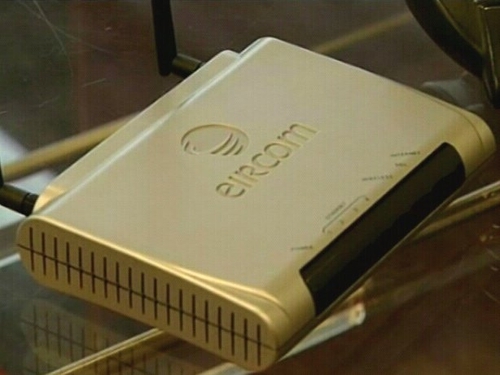 Eircom acknowledged many of its customers have recently experienced significant congestion while trying to log onto the internet. 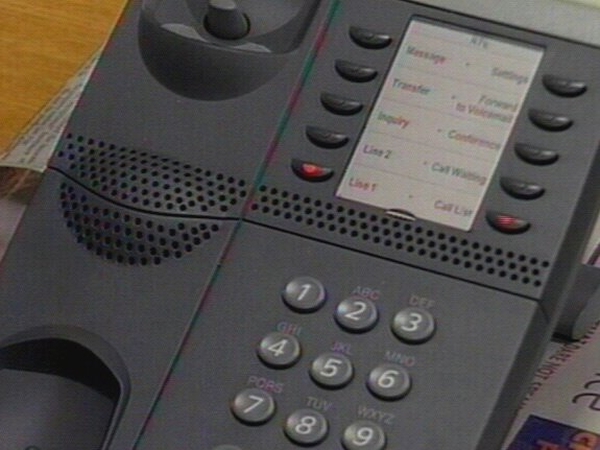 Service was down for some customers from yesterday afternoon, but the company said it was fully restored by 11.15pm. Eircom said it is too early to confirm an attack by hackers, but it believes that an unprecedented volume of traffic was deliberately directed at its network in recent days. In the US, the Department of the Treasury and the Secret Service experienced similar problems when high volumes of traffic were directed towards its sites on 4 July - in what is believed to have been a coordinated cyber attack. Eircom said its technical specialists have and are continuing to work to restore service and determine the source of the problem.